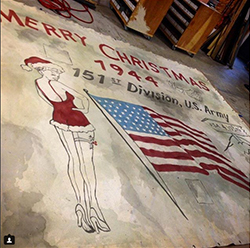 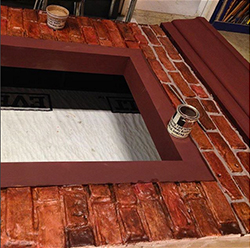 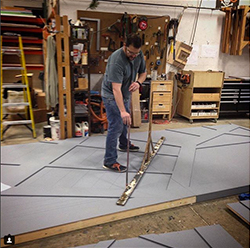 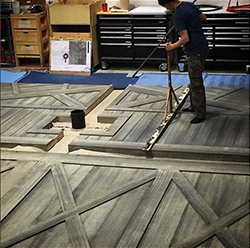 Resident scenic charge Cheryl Dolan gives a rare peek inside our shop working on pieces for White Christmas (2015). 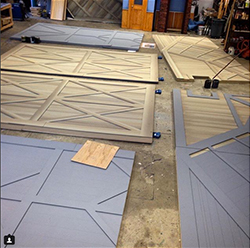 She took over our Instagram account and shared photos of how it all came together! 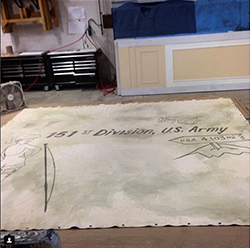 Click images below to view on Instagram and read captions.